I have something exciting to share with you today. 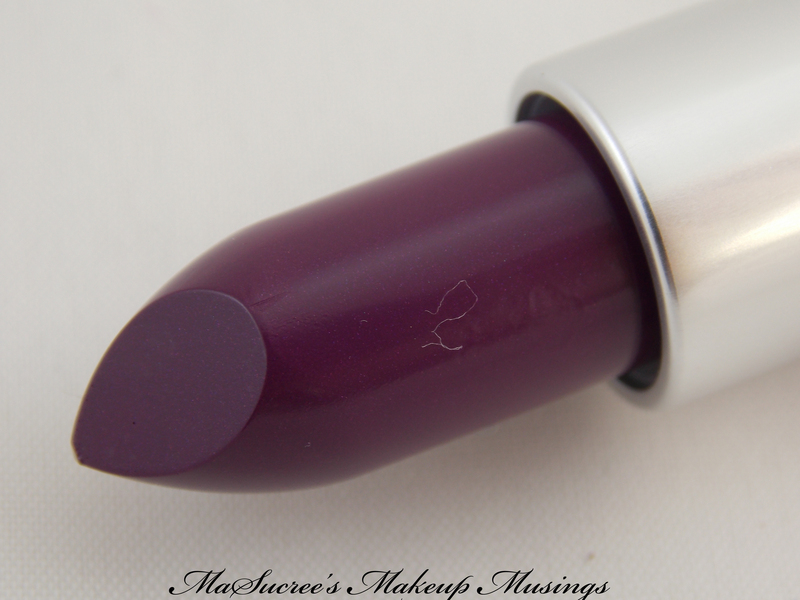 I have managed to get myself a tube of MAC‘s Pure Heroine lipstick. I shared with you the other day the beauty that is Heroine, so I give you the stunner that is Pure Heroine. 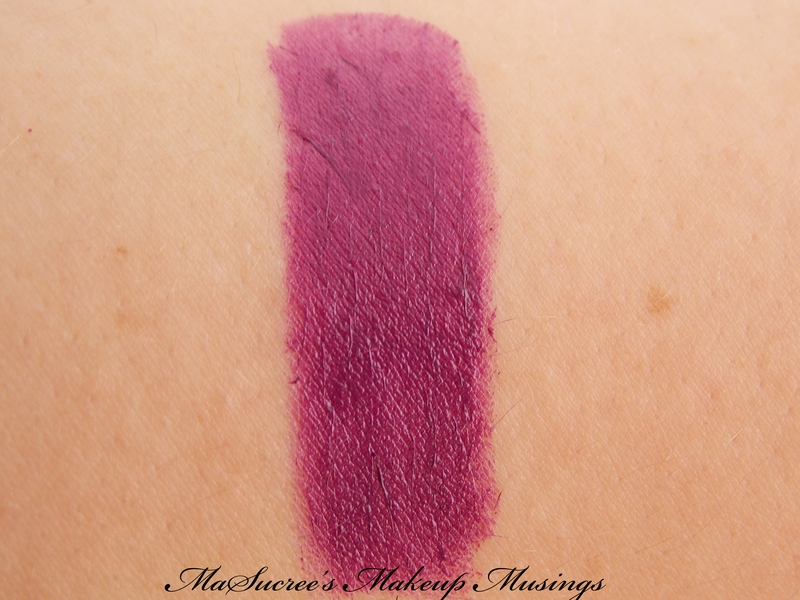 This beautiful dark purple, amplified creme is from the mini Lorde Collection. It only just launched in New Zealand today, but I scored myself a tube from MAC’s website two weeks ago. 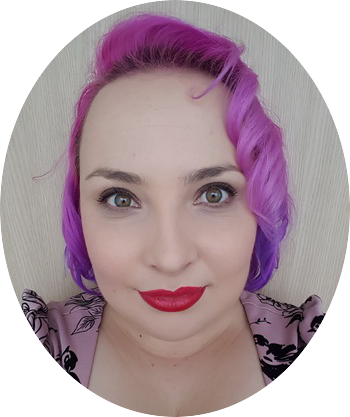 So lets have a look at my awesome, new purple lipstick! :3 Sorry bout the random bit of fluff – It looks all dark and intimidating in the tube, but its not really 😉 Its just so creamy and opaque :3 It just looks so amazing on (if I do say so myself) I also thought I would swatch it next to Heroine just so you can see them together 😉 Its in the same colour vein, but completely different! I adore this lipstick so much! 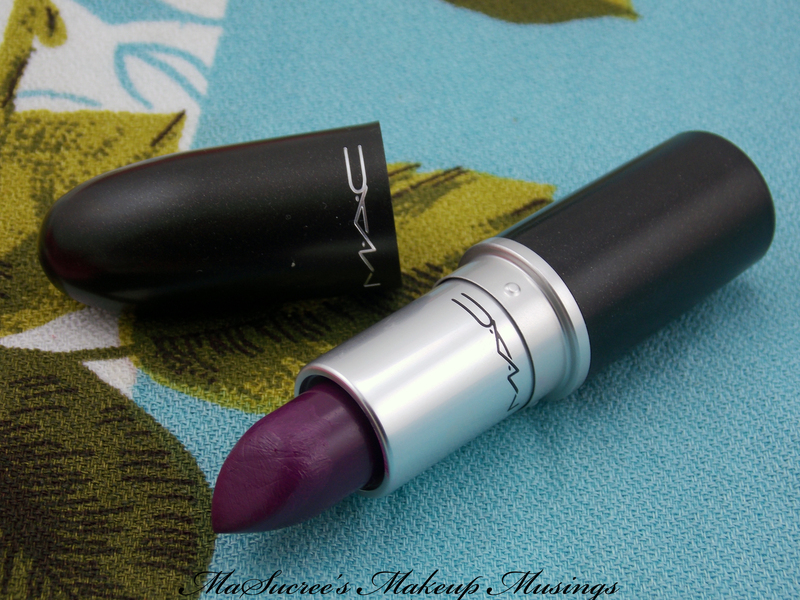 Its a beautiful dark purple lipstick that is very different from the other purple lipsticks that MAC has launched before. It goes on very easily and looks fantastic. I would advise a clear lip liner because it does bleed a little bit. 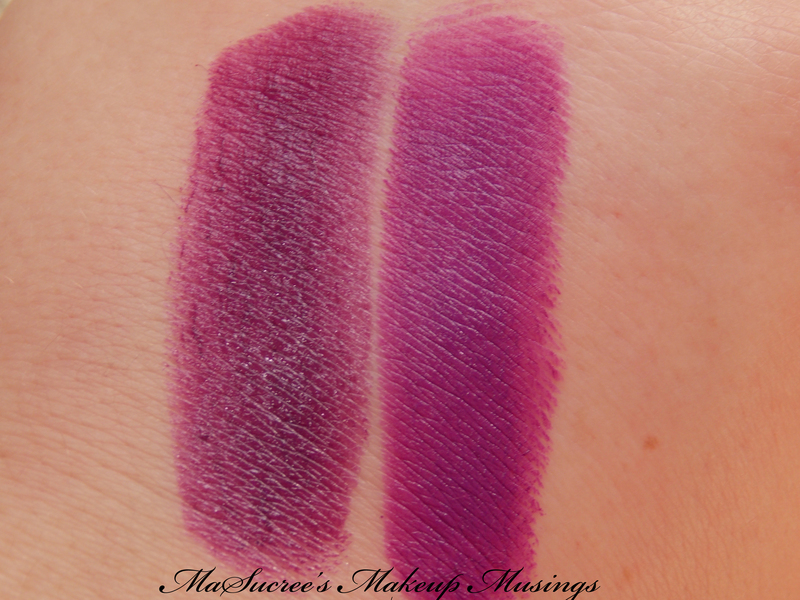 It has very good staying power due to how pigmented it is. You lose a bit on cups and food, but it comes off in a manner that you don’t look silly. Can you tell from the amount of purple lipstick I have posted about that I am totally digging the purple lipstick? I am so glad I made the effort to get Pure Heroine :3 I hope you managed to get your own!